UN - States must be transparent about the nature of their electronic mass surveillance programmes, an independent United Nations counter-terrorism expert said today as he warned about the impact such measures might have on individuals’ right to privacy. 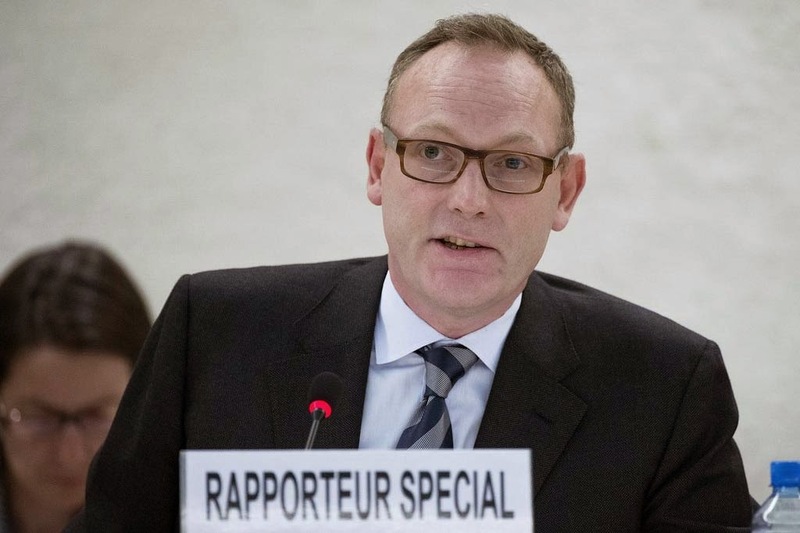 “States need to squarely confront the fact that mass surveillance programmes effectively do away with the right to online privacy altogether,” Ben Emmerson, Special Rapporteur on the promotion and protection of human rights while countering terrorism, told the General Assembly body dealing with cultural, social and humanitarian issues (Third Committee) during the presentation his latest report. “Measures that interfere with the right to privacy must be authorized by accessible and precise domestic law that pursues a legitimate aim, is proportionate and necessary,” he continued, adding that he refused to “accept the analogy that sending an email is like sending a post-card” as States’ obligations under the International Covenant on Civil and Political Rights also extended to the digital world. Mr. Emmerson has long emphasized the need for transparency and accountability in government intelligence gathering operations. In 2012, for instance, he criticized the United States District Court of Washington, D. C.’s “unjustified maintenance of secrecy” following its decision to refuse freedom of information requests by a British organization on extraordinary renditions. “Individuals must have the right to seek an effective remedy for any alleged violation of their online privacy rights,” he said.